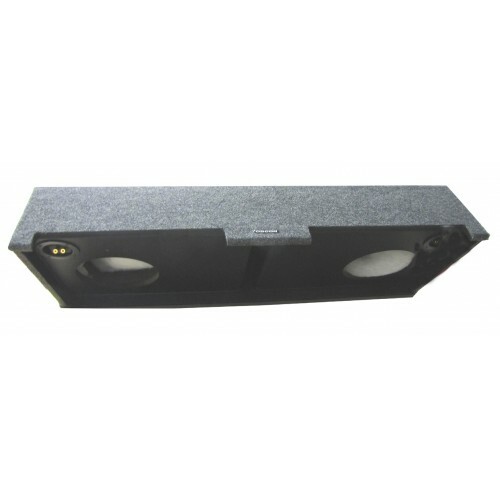 Low Profile 39" Width SUV Sealed Speaker Box. This design spreads out side to side and front to back for lots of air space, but only 9" high and leaves more room in your car trunk, SUV cargo area or hatchback type vehicle. 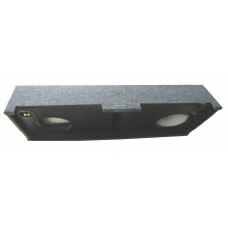 Constructed out of premium 3/4" MDF that is stapled, glued and chalked for NO air leaks!